If you rely on prescription eyewear to see clearly, you are probably already familiar and frustrated with the limitations that it poses. From the fragility of glasses and an inability to wear them during activities such as swimming, to a dislike of handling contact lenses and struggling to wear them when you have hayfever or a cold, there are many compromises that need to be made by patients who are forced to wear an ocular device to see more clearly. Fortunately, there is now another option. Laser eye surgery is now one of the most commonly requested elective surgeries in the world and can transform your eyesight in just a matter of minutes. - Astigmatism. This is where the cornea is shaped like a football rather than round like a soccer ball. All of these conditions occur because the light that enters the eye is refracted incorrectly. 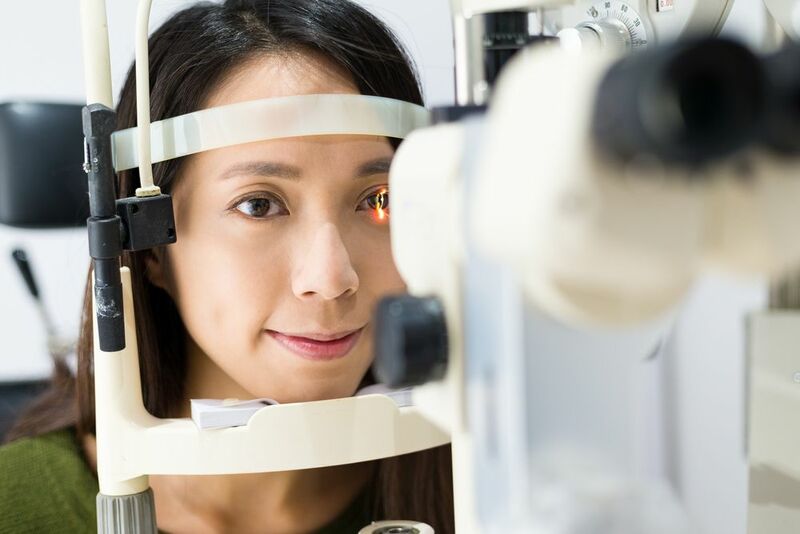 By correcting the refractive error, PRK surgery can significantly reduce or even entirely eliminate the need for the patient to wear prescription glasses or contact lenses. What happens during PRK surgery? PRK surgery is very straightforward and the entire appointment can be performed in less than an hour. It is minimally invasive and since you will be given numbing eye drops ahead of the procedure, you will not experience any pain. Unlike LASIK which creates a flap in the outer layer of tissue through which the reshaping of the eye, PRK removes the outer layer in its entirety. While this means that the patient may take slightly longer to recover, there is no risk of flap complications such as microscopic debris becoming trapped under the flap or it failing to heal properly. Instead, the entire outer layer of the cornea, known as the epithelium, regrows as one unit. After the cornea has been reshaped our surgeon will place a soft contact lens over the eye to help the outer layer grow back. Here is what you can expect in the days, weeks and months after your PRK surgery. Unsurprisingly, this is the most important part of the recovery period and the time when the epithelium regrows to safely cover your cornea again. The contact lens that was put in place after your PRK surgery will need to be worn for around 5 days until the epithelium has completely grown back. Some minor discomfort, scratchiness and blurred vision is to be expected during this time and you may wish to take some over the counter pain relief. It is crucially important that you do not rub or scratch your eyes during this time, and most patients are recommended to wear an eye mask while they sleep to prevent them from inadvertently touching their eyes. You will also be given eye drops to help keep your eyes lubricated and you should stick to the schedule provided by our surgeon. Our surgeon will want to see you a few days after your procedure to check on the progress of your healing and ensure that no complications have occurred. Your eyes will continue to heal in the weeks after your PRK surgery and during this time you might experience sensitivity to light and poor night vision. However, you will almost certainly notice a dramatic improvement in the quality of your vision as the biggest improvement in your eyesight takes place in the first 10 days after PRK. By the time you reach 6 months after your PRK surgery, you will have visited our surgeon several times so that the progress of your healing and the success of your procedure can be monitored. 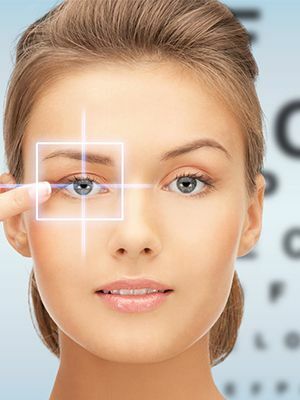 By this point you should have no long-standing effects from your surgery and your vision should have reached the point where it is as improved as it can be. This may mean that you are a lot less reliant on your prescriptive eyewear, but many patients will achieve 20/20 vision. 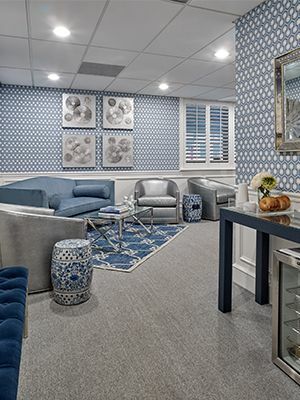 If you are considering PRK surgery and would like to know more about the procedure and the recovery process, our experienced staff would be happy to assist you. Please contact our clinic to get in touch.